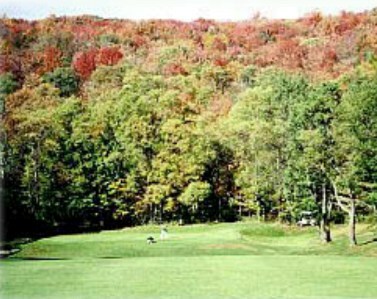 Brantingham Golf Club is a Public, 18 hole golf course located in Brantingham, New York. 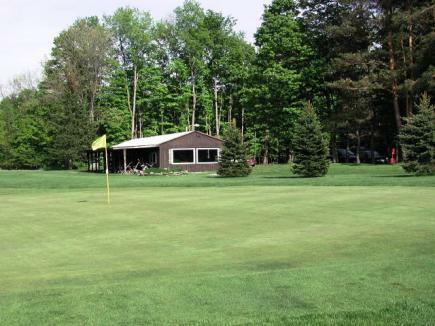 Brantingham Golf Club first opened for play in 1910. 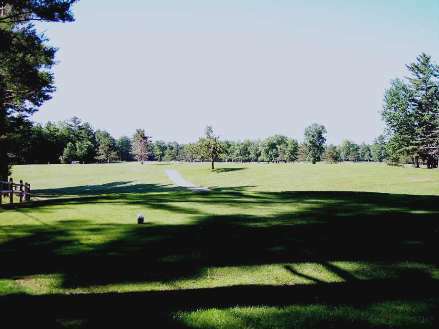 The course was designed by Leon Graves. 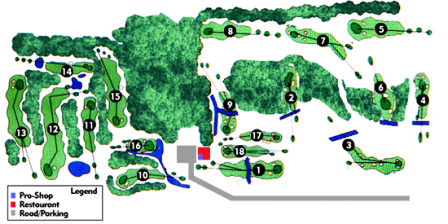 This short course is easy to walk and was cut out of a pine forest. 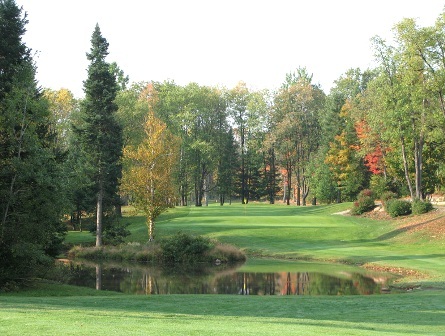 There is a pond which comes into play on two holes. 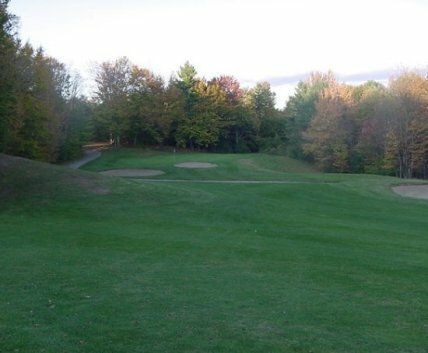 Brantingham Golf Club plays to a par-71 and measures 5,298 yards from the tips. 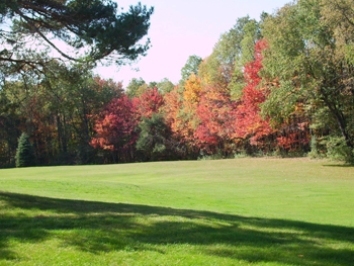 The course rating is 64.5 with a slope rating of 97.